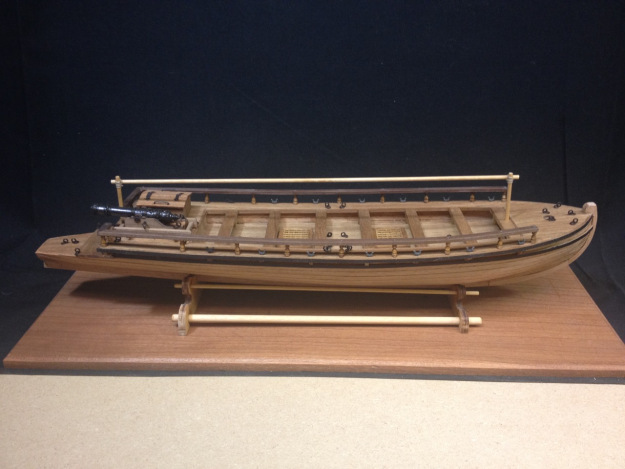 Member Clare Hess shares the latest update on the building of a Swedish Gunboat from a kit by Amati Model of Italy. This entry was posted in Clare Hess, Club Members, News by catopower. Bookmark the permalink.